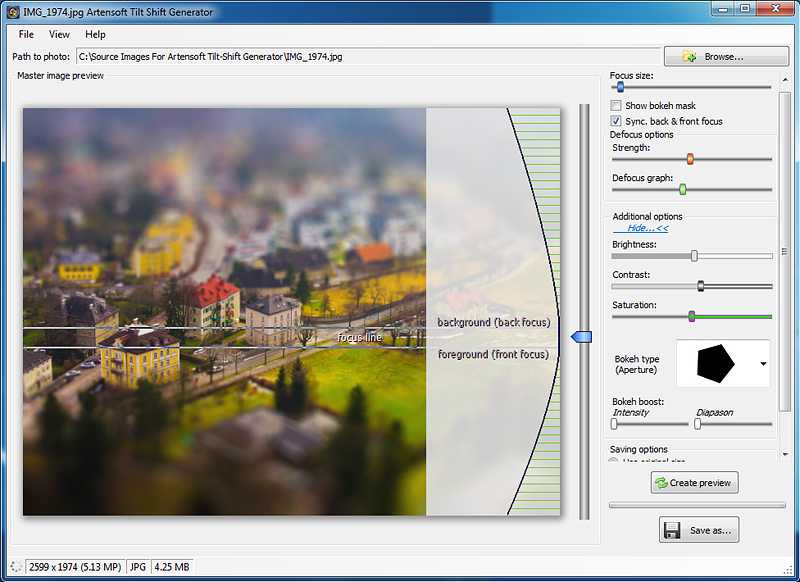 Tilt Shift Generator emulates the effect of a tilt-shift lens without using an actual tilt-shift lens, helping you re-create the looks of a miniature scale model in post processing. Tilt Shift Generator convincingly emulates the tilt-shift effect in post processing, creating razor-thin depth of field and characteristic pseudo-macro looks. GIF to Flash Converter is a powerful conversion tool that lets you convert animated GIF to AVI, SWF flash and various image file formats such as BMP, JPEG, GIF, PNG, and TIFF in just few seconds.